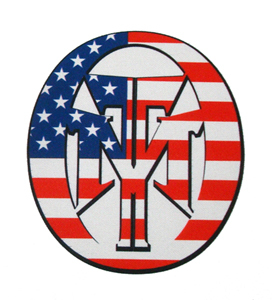 FREE Shipping & Patches for Soldiers and other Special Discounts! This weekend we will be raising our heads high and our chest out with pride. 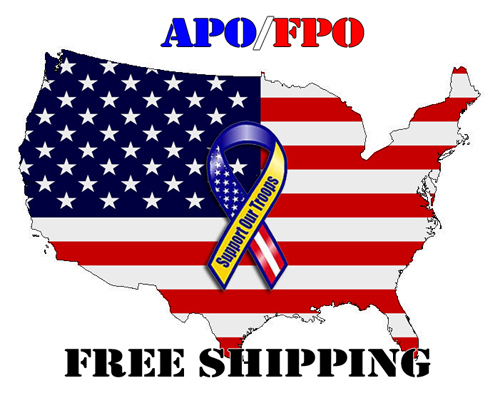 FREE Shipping with your APO/FPO address. 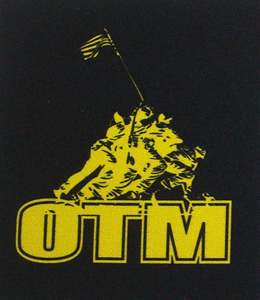 Click here to start shopping at OntheMat.com. more competitors sign up and we want to make this year a big deal. we are offering you FREE SHIPPING on your orders!  You have supported us, now let us support you. The Worlds are Finally Here! gymnasium, in Rio de Janeiro, Brazil.